4iiii Innovations has had an exciting partnership with KHS since 2015. In a nutshell, what is the team’s history? 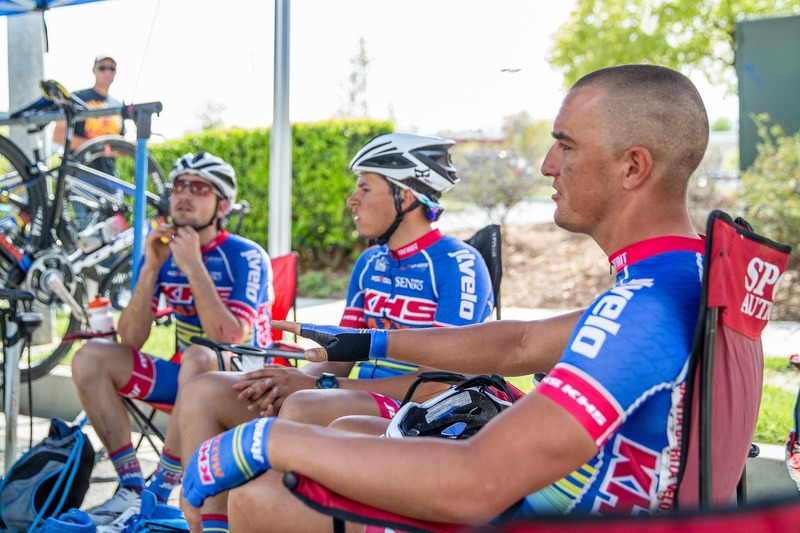 The KHS-Maxxis-JLVelo team was started in 2011 in Southern California. We have a rich history in the region as well as on the national level in the US. Every season the team has won upwards of 40 races including multiple state championships and several national championships. 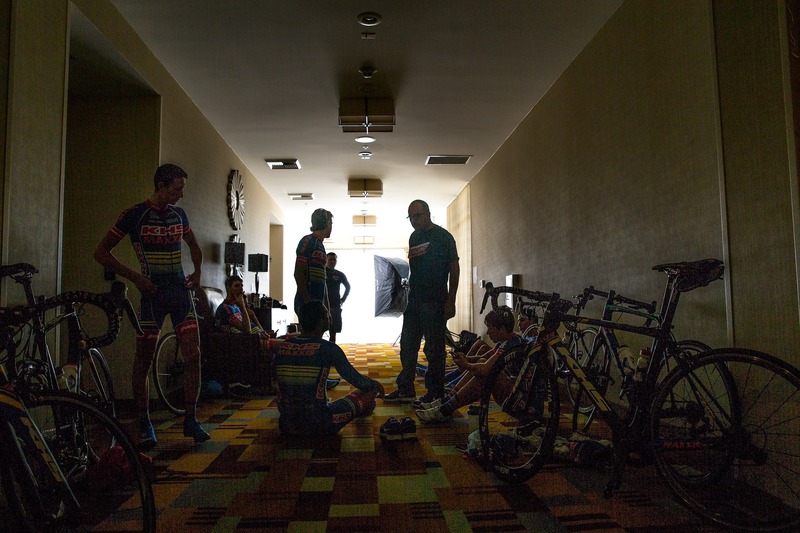 What is your role is on KHS-Maxxis-JLVelo team? I am the sponsor liaison for the team and I handle all the social media for the team. Along with my administrative tasks, I get to race for the team! I have had the honor of wearing the team colors since 2013 and wouldn’t have it any other way! 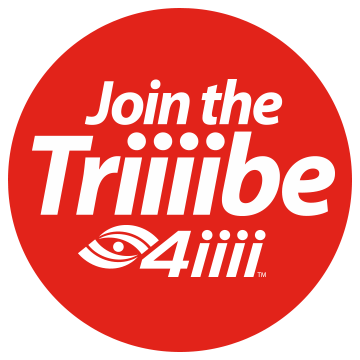 4iiii works with a number of teams both World Tour and local amateur teams. Where does KHS- Maxxis- JLVelo fall on that scale and what do you hope to accomplish on a yearly basis? 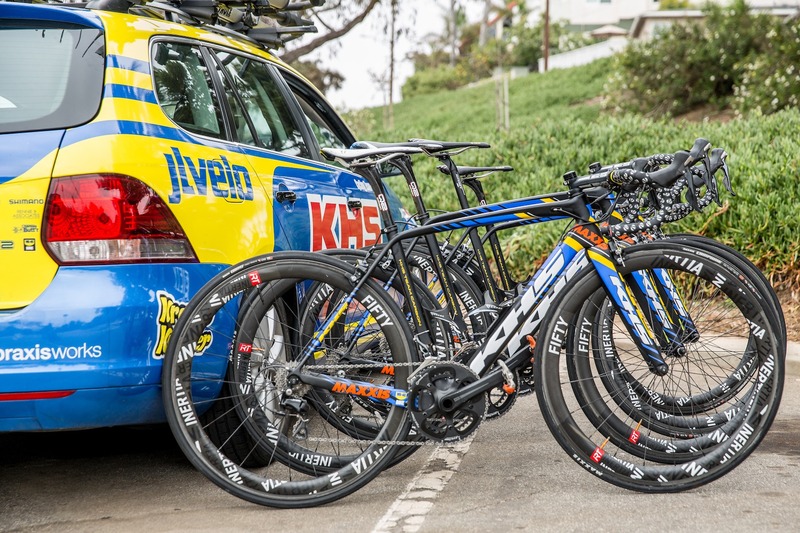 The KHS-Maxxis-JLVelo Cycling has been a Domestic Elite team since 2011. This places us in the middle of the spectrum in regards to local and World Tour teams. Each year, our goal is to win over 30 races while representing our partners in a positive fashion. 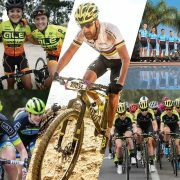 We hope to foster the next generation of up and coming racers as well, while providing a positive environment for learning and development while competing at the top level. What has been the highest point for you in the 2016 season? What was the lowest? 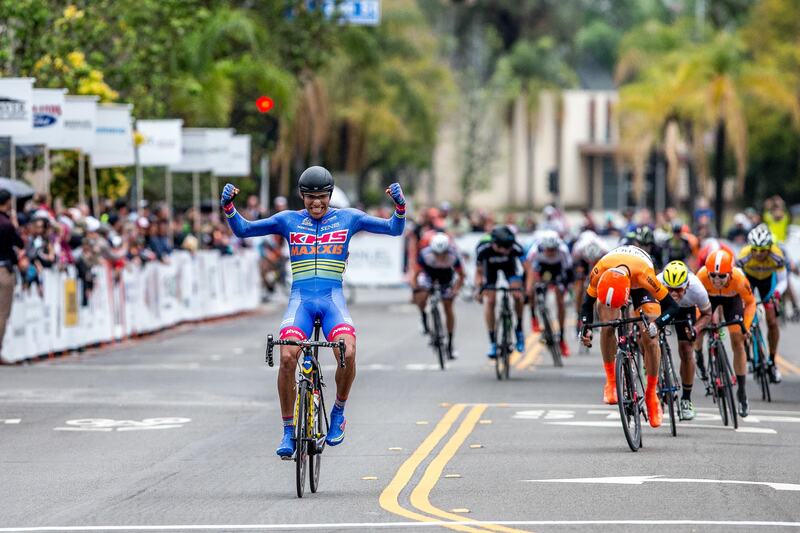 Ulises Castillo won the Redlands Bicycle Classic Criterium, which was stage 4 of the grueling 5-day Professional Road Tour (PRT). He went on to place 2nd on the final stage, the iconic Sunset Loop. This success followed the team into the final PRT race, Cascade Cycling Classic, where Innokenty Zavyalov finished 9th GC thanks to a blistering time trial and commitment to the final goal from the entire team. For a low point – I would have to say I can’t think of one! Even when we lose, crash, suffer from illness, we are diligent to learn from the mistakes and turn those potential low points into winning situations down the road. 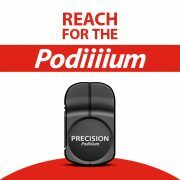 The team rides with our PRECISION powermeter; how does that help you? This is the first season our team has had a power meter partner, so it has been really exciting to have all the riders on power. It has helped immensely with the individual athlete’s training throughout the season to help ensure they are at peak form going into their key events. Training with power has been an invaluable tool to fine-tune riders’ strengths while working to enhance their deficits. Training with power provides data, how do you interpret that data? 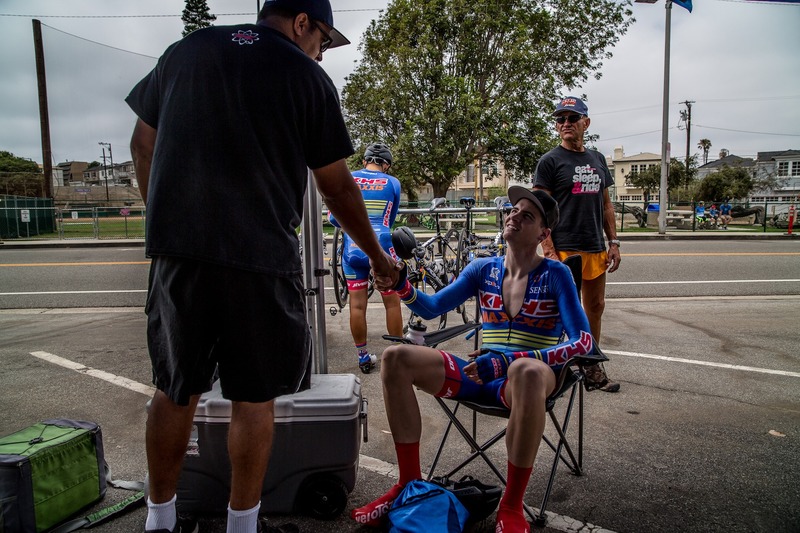 Each athlete has their own respective coach who collects the data and is able to analyze rides and races with the athlete. With a comprehensive power profile and the history of data, the coach and athlete can then approach each training ride with laser focus. Do power numbers over the course of a race dictate tactics? Having the empirical data provided by power while racing is invaluable – after the fact. Being able to look back at the power from a race and analyze when and where an athlete used their watts is a very helpful tool. However, during races it is important that each athlete be able to race off of real and follow the flow and the dynamic of the event. There are times you just have to “GO” despite what the numbers say. Being able to race time trials by power numbers though is extremely important. KHS has now partnered with another team and has entered a higher rank… what does this mean for the team? 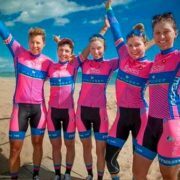 We are very excited to have partnered with the Elevate Professional Cycling Team for the 2017 season. Our goal is to be one of the strongest teams in the country where we will be targeting the PRT series through out the United States and racing internationally as well. This step has been a goal for the team since its inception and we are ecstatic that we now have the partnership to move forward into the professional ranks. 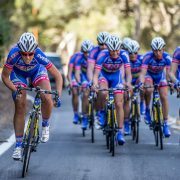 Learn more about the new 2017 Elevate-KHS Pro Cycling Team, follow along and stay tuned for more updates.